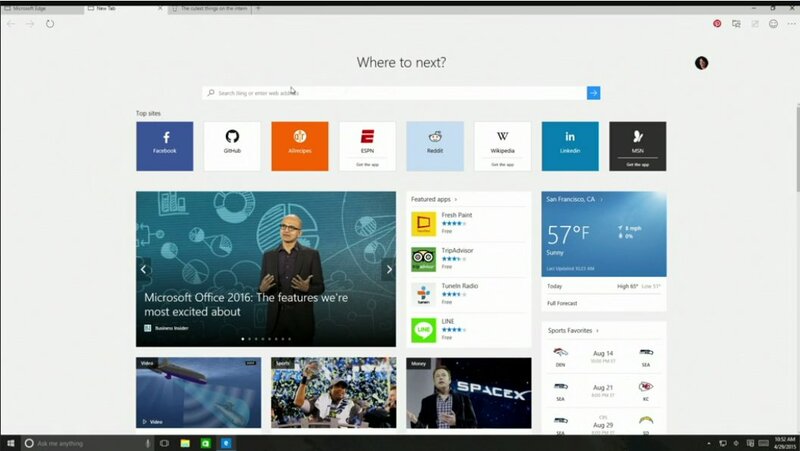 Microsoft Edge is Windows 10's new and default browser which supports modern web standards. What is your favorite Microsoft Edge hotkey? Do you have any useful tips for program? Let other users know below.